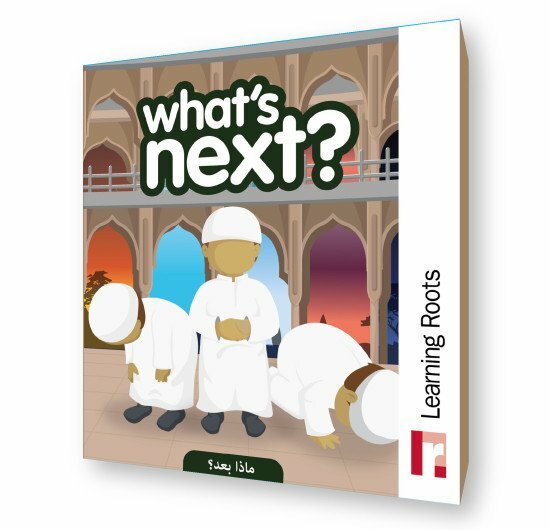 Make the performance of wudhu and salah an endearing experience for your child with What’s Next? 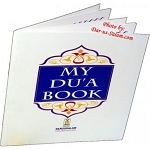 This exciting sequencing game contains 40 wonderfully illustrated cards covering prayer times, the actions of wudhu, the actions of salah and words said during the prayer Contents include 40 double-sided cards with full instructions. 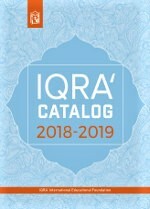 Each card has a smooth gloss laminate finish on both sides and measures 10cm by 11cm.